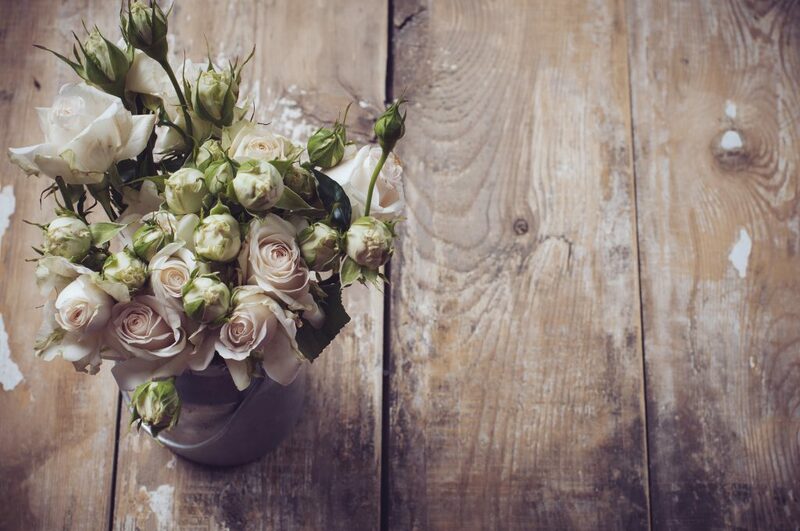 Our floral suppliers can arrange delivery to any location within the United States the same day if you place your order before 12:00 PM ET that day. Orders are accepted 24 hours a day, 365 days a year. Plus, Our Members SAVE 15% WITH FTD.COM®! FTD.COM is the premiere name in flowers and specialty gifts. We utilize only the finest FTD® florists to deliver members’ floral arrangements, and we offer a customer satisfaction guarantee. Because of FTD.COM’s vast network of florists, we offer same day delivery throughout Canada and the United States and offer floral delivery to more than 150 countries worldwide. And with FTD.COM’s free online personal account services, gift giving has never been easier! 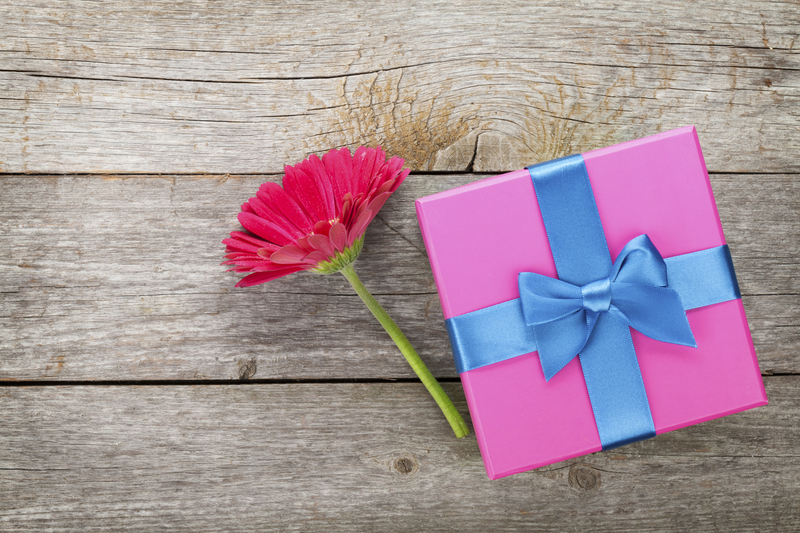 Never forget an anniversary or birthday again with our free online reminder service.